WE HAVE BEEN AWARDED THE INDUSTRY EXCELLENCE AWARD FOR BEST COMMUNITY OF THE YEAR. 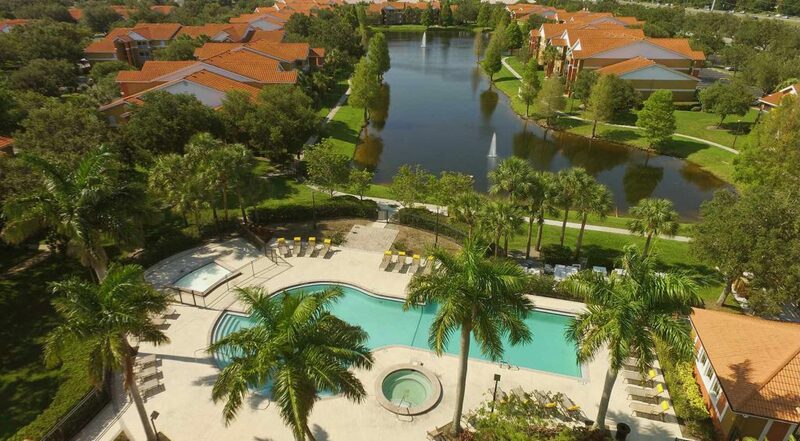 Gateway Lakes makes apartment living fun and convenient with renovated apartment homes and amenities and a fantastic selection of shopping and dining in Sarasota, FL. Our apartment homes sit in a premier Sarasota area, ideal for commuters with the convenience of I-75. Our residents are surrounded by a fantastic selection of shopping, dining and recreation options. Several schools are close by, and local parks are ideal for enjoying hours of weekend activities. Our premier location puts many local attractions within grasp! To experience the joy of living in Gateway Lakes, visit us today.